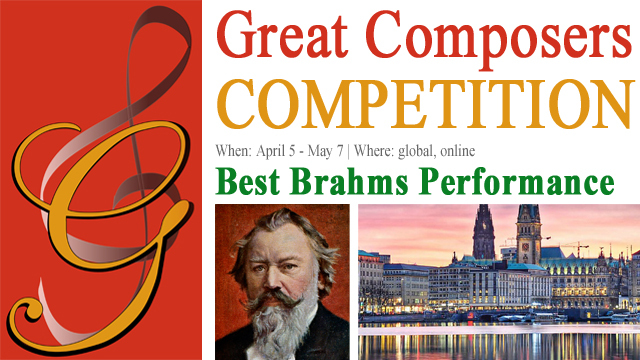 We are thrilled to announce the results of the 2nd edition of the international competition for instrumentalists and singers Best Brahms Performance. Johannes Brahms' 185th anniversary. Happy Birthday!